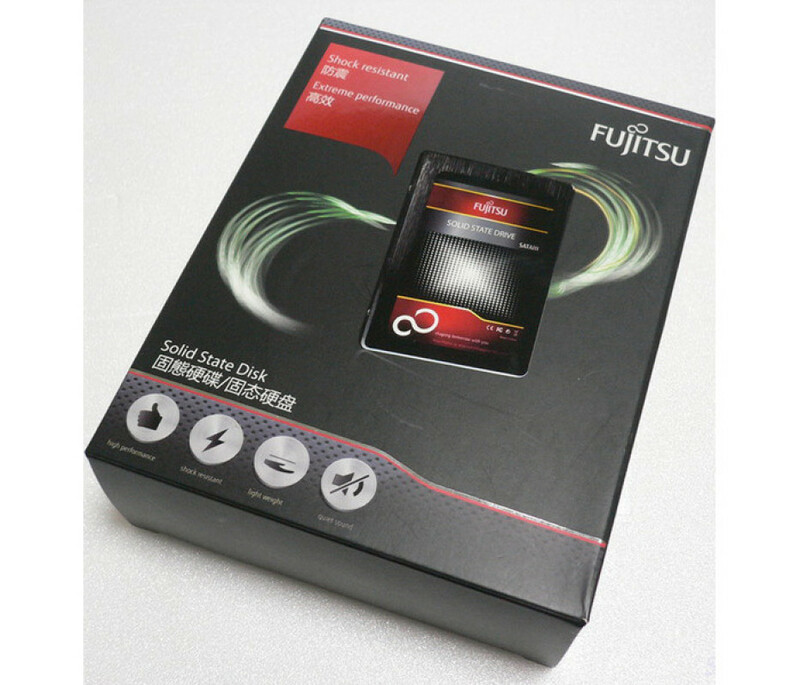 The Japanese tech company Fujitsu has presented its latest solid-state drives called Extreme Series. The new line includes models with capacities of 128 GB, 256 GB and 512 GB and are based on the latest LSI SandForce memory controllers. 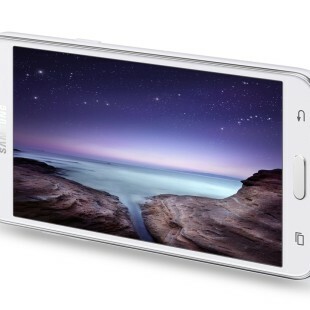 All models in the line are based on 16 nm MLC NAND flash memory and are housed in 2.5-inch chassis. The drives support SATA 3.0 and reach 550 MB/sec of read speed and 510 MB/sec of write speed. In addition to that they support S.M.A.R.T., TRIM and Garbage Collection technologies. All Fujitsu Extreme Series SSDs come with a 3-year warranty and sell for USD 149 (128 GB), USD 269 (256 GB) and USD 550 (512 GB).